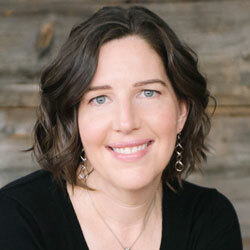 As an Author, Entrepreneur and Mom, Mary Kathryn Johnson has created success for over 12 years. 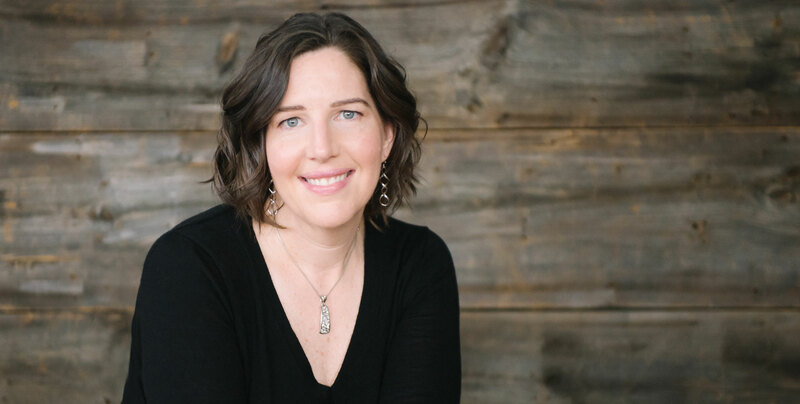 A fall while pregnant with her second son landed her with her first book, and business, and she is now on her third business helping other Parents create their own Entrepreneurial success with her podcasting, blogging and online courses. • Having broken both her legs when she was 8 months pregnant Mary Kathryn launched her first business, Mommy Loves. However when the economy dropped between 2007-2011 Mary Kathryn took it personally, like it was something she had done wrong and that maybe she wasn’t cut out for business. • Having built her Mommy Loves to be self-sustaining Mary Kathryn focused her attention on raising her children. She came to realize she was successful at raising incredible human beings and running a successful business. It then came to her that she could help other parents do the same. That was the birth of Power Parent’s Academy. • Mary Kathryn would describe her style as listening first and guiding second. That starts with a daily meditation practice first thing in the morning. • She is excited about the Power Parent’s Academy and the online courses designed to help parents grow their businesses while they are raising their kids. • Mary Kathryn’s morning makes her a more present and composed leader. • She would tell her 18 year old self to keep taking baby steps and you will show the world the amazing qualities you have within you.